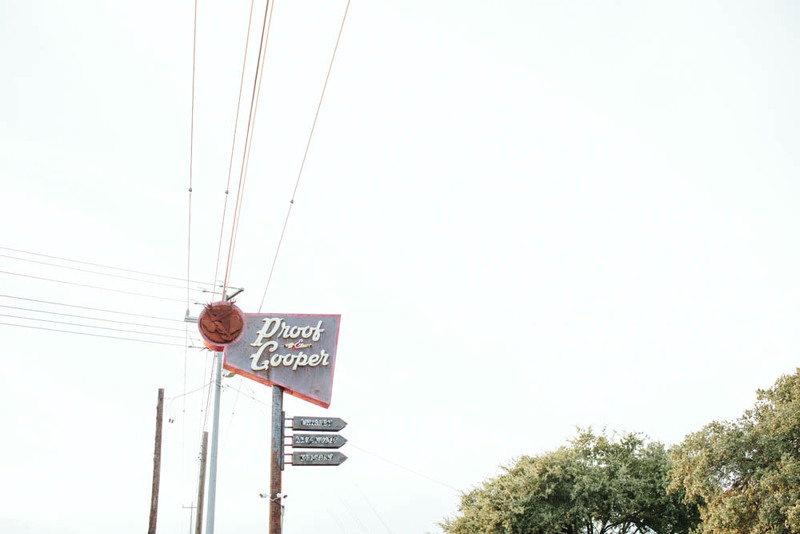 Places to Eat in Austin, Texas ↠ Proof and Cooper. After Dave's show on Sunday at Westcave Cellars Winery, we decided to make a stop at the new restaurant Proof and Cooper. We hadn't eaten since breakfast and it was 6pm when we headed out and I knew I couldn't make it the whole hour long drive home without at least a snack. I'd had my eye on Proof and Cooper since he'd started playing the shows out there and once I spotted their cheesy tater tots on instagram I knew I wanted some asap. ...I definitely recommend a trip out here if you're out in west Austin near Hamilton Pool! I'm hoping Dave will set up some shows at Proof and Cooper soon, they had a nice stage and now that it's cooling off, it's a great spot with the patio. Also, they're specials are rotating, so I'm excited what other treats they come up with (judging by the cheesy tater tots, they're going to be GOOD). 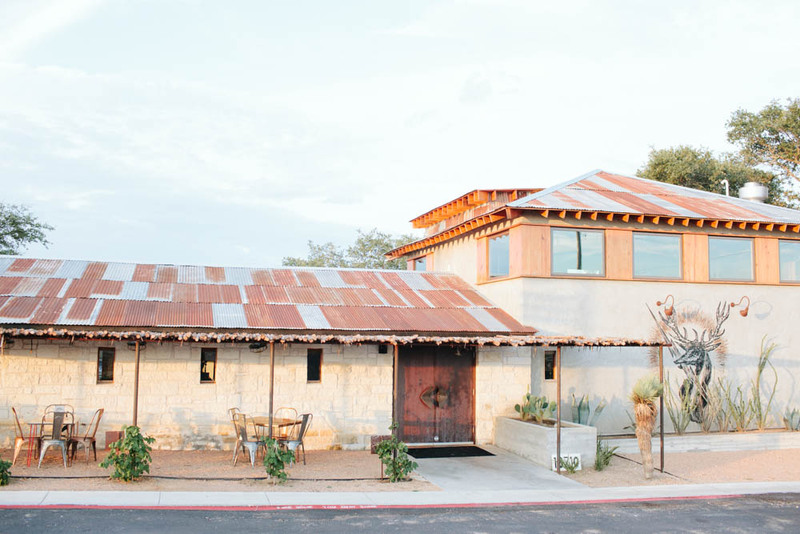 Has anyone else in Austin been to Proof and Cooper yet? Let me know what you tried in the comments!